Mermaids, massive rodents, and a Mole Man – these are a few quirky documentaries Salem Film Fest has in store for you this year from 3/22-3/29. But we have many more selections from all over the world to challenge, entertain, provoke and inform. The countdown has begun. Get your tickets now on-line and avoid the lines at the box office. Plan your itinerary – and with 10 tix or more, you can save $2.50 per ticket. Or a $250 pass will guarantee you a seat at every screening and assure you a $100 tax deductible donation. 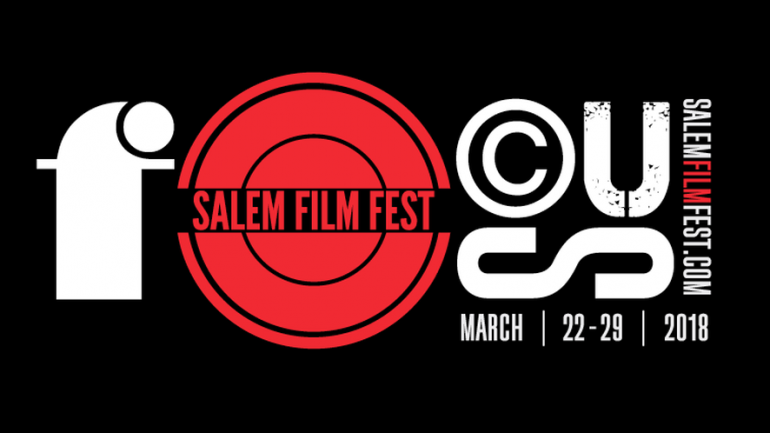 Visit www.salemfilmfest.com to get your tickets. Then join us and other film goers who want to share visions, challenge stereotypes and be entertained. Salem Film Fest is what it’s all about.